London Theatre Company has announced the first productions at its new Bridge Theatre, which opens this October on the river by Tower Bridge and City Hall. 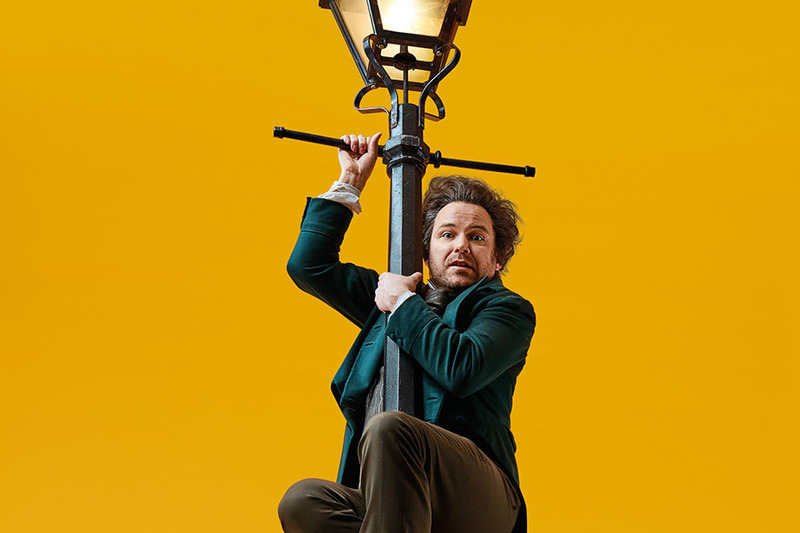 The theatre opens on 26 October 2017 (previews from 18 October) with a new comedy, Young Marx by Richard Bean and Clive Coleman, directed by Nicholas Hytner, with Rory Kinnear in the title role. Creditors, spies, rival revolutionary factions and prospective seducers of his beautiful wife all circle like vultures, as the thirty-two-year-old revolutionary proves a frothing combination of intellectual brilliance, invective, satiric wit, and child-like emotional illiteracy. 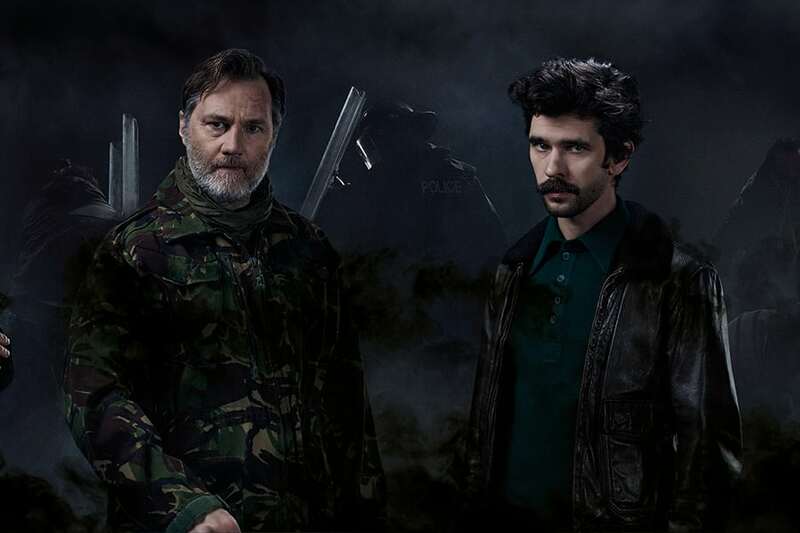 This is followed in January by Julius Caesar (Saturday 20 January 2018 – Sunday 15 April; press night Tuesday 30 January), staged in promenade by Nicholas Hytner, with Ben Whishaw as Brutus. Nicholas Hytner’s production will be in promenade, thrusting its audience into the street party that greets Caesar’s return, the congress that witnesses his murder, the rally that assembles for his funeral and the chaos that explodes in its wake. Then in April comes a new play, Nightfall (Saturday 28 April 2018 – Sunday 3 June, press night Tuesday 8 May), by rising playwright and novelist Barney Norris, directed by Laurie Sansom. The show centres on a desperate mother fighting to hold her children to the life she planned for them. 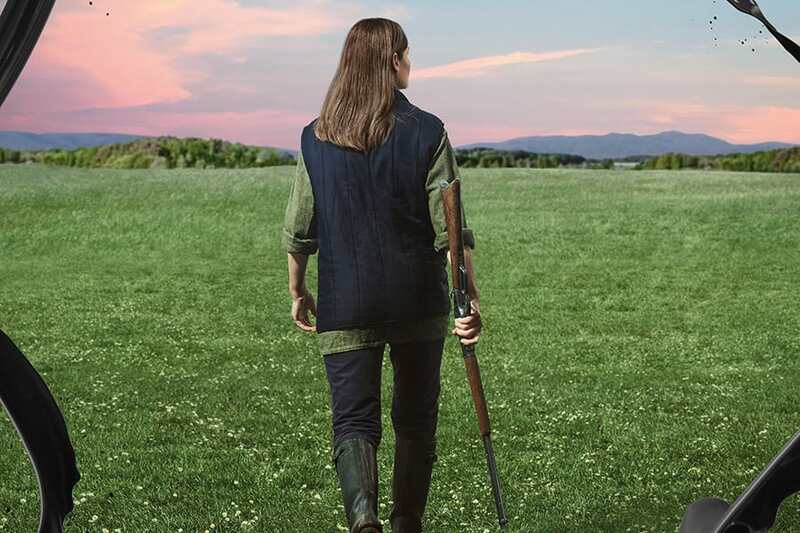 From summer 2018, productions will include a new play by Lucinda Coxon based on the novel Alys, Always by Harriet Lane; a new play by Nina Raine about JS Bach, played by Simon Russell Beale; flatpack, a new play by John Hodge; The Black Cloud, a new play by Sam Holcroft from the novel by Fred Hoyle; and Carmen Havana, a version of Bizet’s opera by Lucy Prebble with choreography by Miguel Altunaga and directed by Nicholas Hytner. 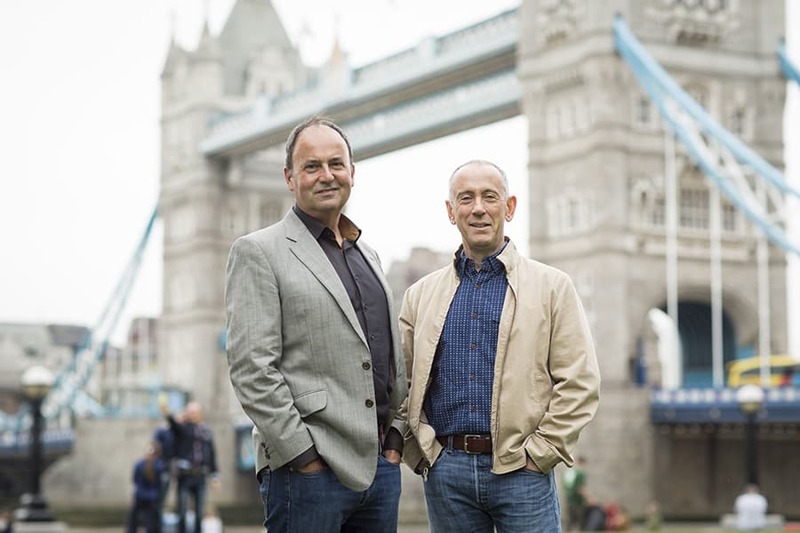 London Theatre Company, which was founded by Nicholas Hytner and Nick Starr on leaving the National Theatre after twelve years, will focus on the commissioning and production of new shows, as well as staging the occasional classic. At The Bridge, it will present four or five new productions year-round, playing Tuesday to Sunday, plus a Monday night programme which will include intimate gigs, the live recording of a new podcast series and conversations on food, fashion, politics and science. LTC commissioned the new theatre from architect Steve Tompkins. He and his colleague Roger Watts at Haworth Tompkins have designed a 900-seat adaptable auditorium that can respond to shows with different formats, among them end-stage, thrust-stage and promenade (each of which will be used in the course of the opening three productions). Haworth Tompkins, who won the Stirling Prize in 2014 for the Everyman Theatre in Liverpool, collaborated frequently with Nick Starr and Nicholas Hytner at the National Theatre, including on the recent NT refurbishment, the Shed and NT Studio and also with Nick Starr on the Almeida’s two temporary theatres at King’s Cross and at Gainsborough Studios. For more information and to book your tickets, visit the new venue’s website.